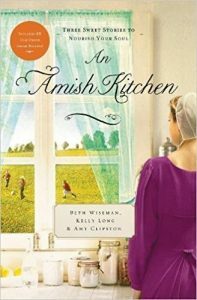 I’ve still got about 30 copies of this mass market version of An Amish Kitchen. Please help me clear them out of my office. I need the space. Signed by me, bargain priced at only $2.99, shipped to U.S. residents, until they’re gone. 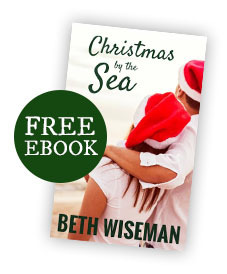 A Christmas Miracle – I loved writing this story about an overwhelmed young mother of five who has trouble coping with her life. I think Mary’s downhill spiral is more common than we think. Motherhood is a beautiful and gratifying job, but anyone in the role knows that it comes with challenges, whether you have one child or more. But there isn’t a parental rulebook, and depression among mothers often goes unnoticed or unreported. I want readers to know that it’s okay to ask for help. If you see a young mother or couple having trouble as parents, maybe reach out to them, the way a couple does in this story. The Gift of Sisters – Have you ever been friends with twins? The twins I have known have a keen insight into each other’s emotions, intuitive qualities related to each other, and a bond that seems unbreakable. But what happens when both twins fall for the same man? A New Beginning – Should a mistake be the defining event that sets the course for the rest of your life? Or can you forgive and truly have a new beginning? Forgiveness is freeing and encouraged by God, but it’s often easier said than done. 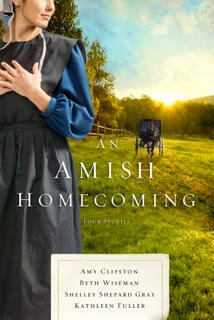 A Perfect Plan – This story was previously published in An Amish Wedding, but it remains a favorite novella. Most people say ‘if it was meant to be then it will come easily’. But what if it IS meant to be and there is an obstacle at every turn? Is God testing us so that we grow in our faith and as a person? Or is He giving us hints that we are on the wrong path? And how do you know the difference? 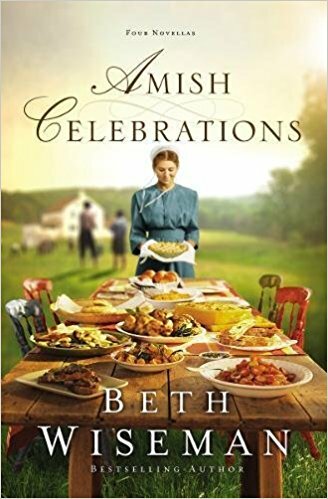 Why I wrote these novellas for Amish Celebrations — Each story focuses on an upcoming celebration – Christmas, a birthday, a baptism, and a wedding in the previously published A Perfect Plan. 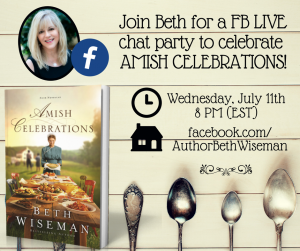 While the Amish celebrate all of these special occasions, their traditions vary from ours, and it was fun to incorporate a celebration into each of the stories. 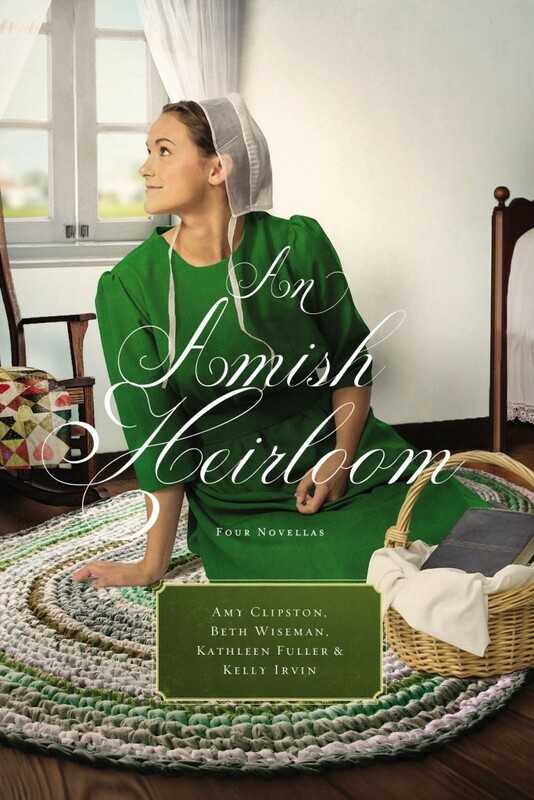 An Amish Homecoming is a novella collection with Amish authors Amy Clipston, me, Shelley Shepard Gray and Kathleen Fuller. It is due to release in October of this year. More information coming soon. 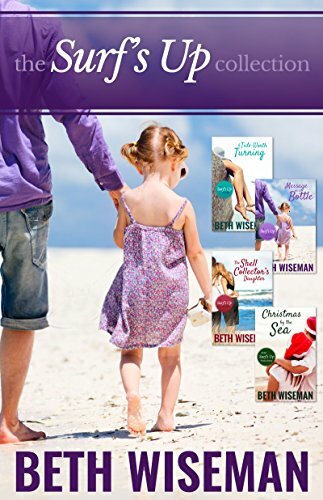 And I’ve combined all four of the Surf’s Up series into one cover.